Born in 1952 in Manchester, Alan first developed his creative imagination when at the tender age of 13 he was given homework - to write a fairy story! 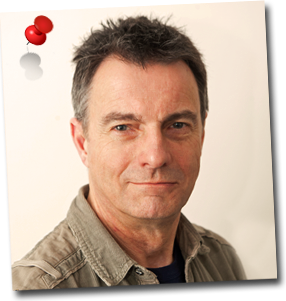 Since then Alan has continued writing which developed further as his interest in the theatre grew, this led to a more serious interest in both character development and plot construction. 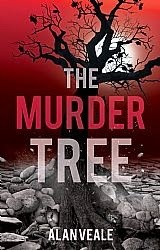 Since he has almost entirely concentrated on writing theatre scripts, specifically for performances and writing competitions, it wasn’t until 2009 that Alan began writing his first novel ‘The Murder Tree’.